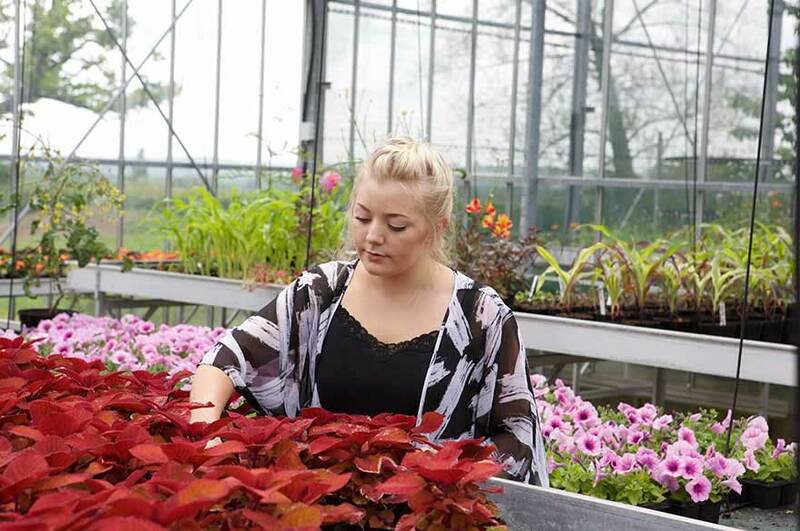 The suite of glasshouses and polytunnels at our Brackenhurst Campus are a superb facility that allow you to grow and study a huge range of plant life. 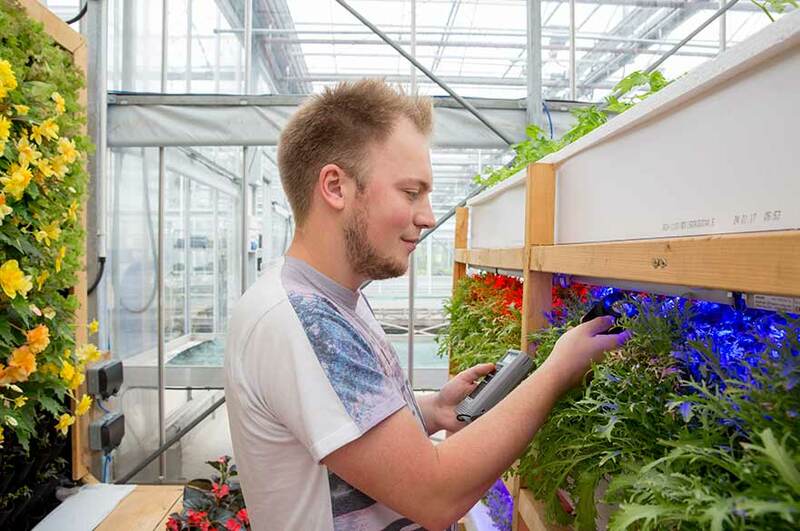 Opened in 2006, the glasshouse complex is built to a Venlo design and incorporates the latest features for production horticulture. Measuring 20m x 36m x 4m to the gutter, it is divided into six self contained bays with a four metre wide corridor. 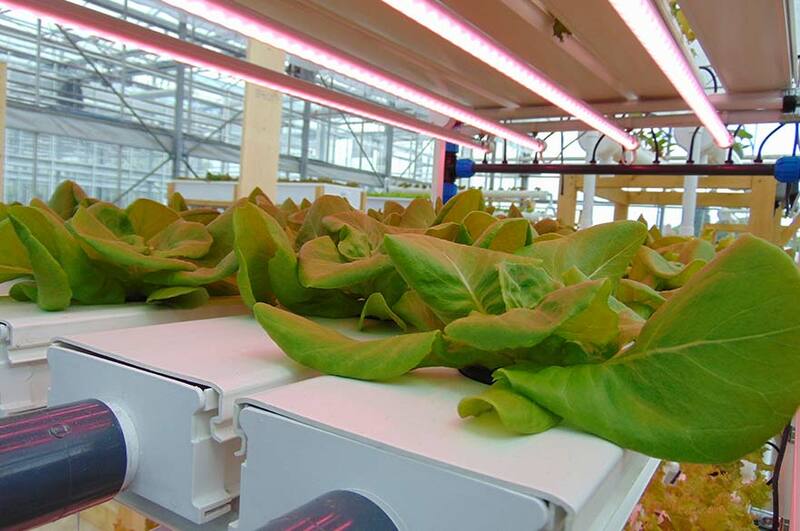 The environment of each bay is capable of being individually controlled to meet the specific requirements of the crop or research project. 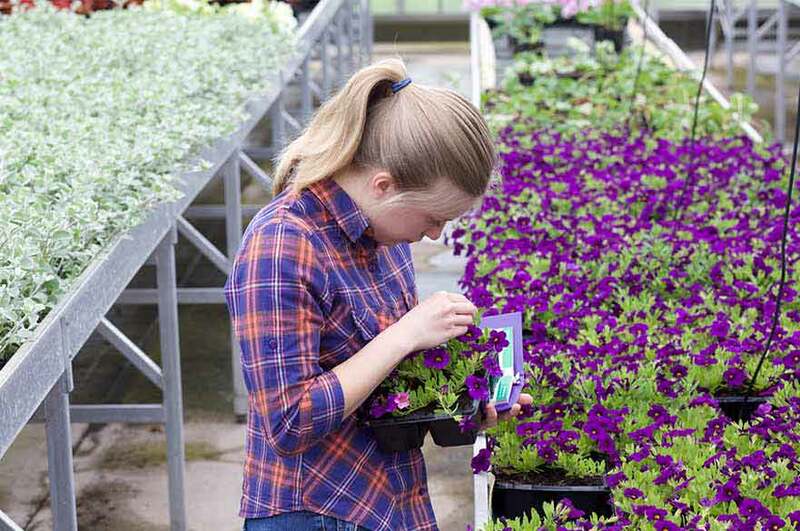 Active research includes the effects of reducing peat in growing media and undertaking growth trials on a range of plants. 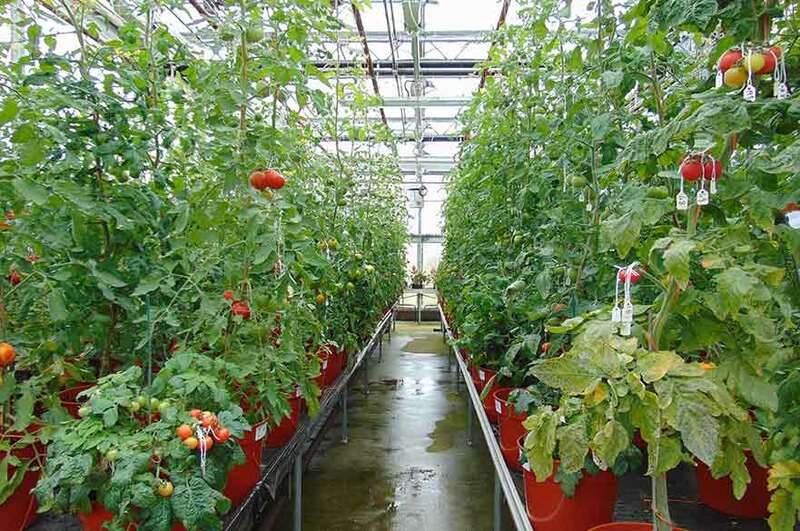 The glasshouse complex at our Brackenhurst Campus also includes an array of polytunnels for the production of plants. The polytunnels measure 21.5m x 45.5m x 2.3m to the gutter. 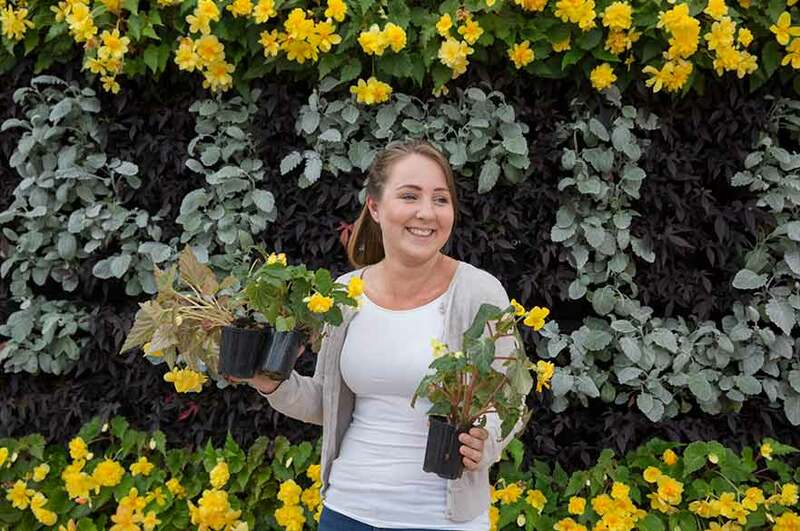 They provide protected cropping environments for hardy nursery plants and teaching areas for practical skills training for Horticulture students, and other students studying at NTU's School of Animal, Rural and Environmental Sciences. 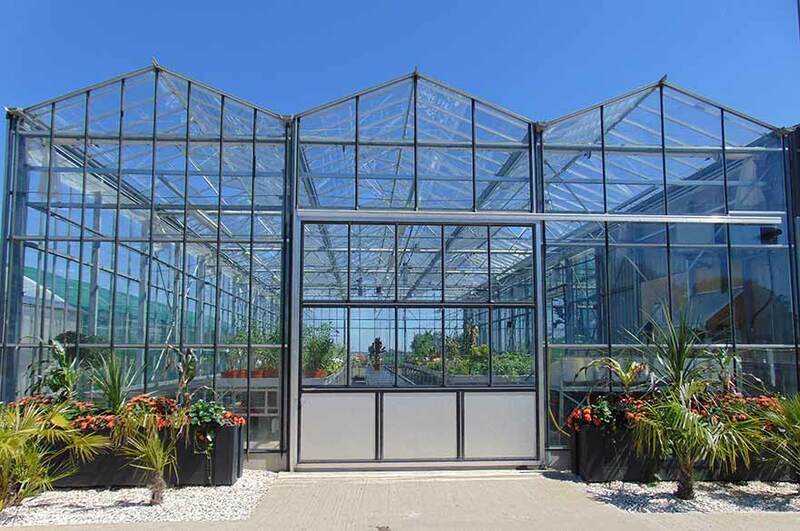 Both the glasshouses and the polytunnels serve as practical teaching areas for students, as well as being a useful facility for research projects. Our beautiful Brackenhurst Campus is home to over 1,400 students.